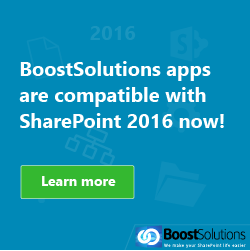 The recently released Data Connector by BoostSolutions is a fast and effective way to import and export business data between SharePoint list and external data source. It enhances your out of the box experience and increases your productivity and efficiency. 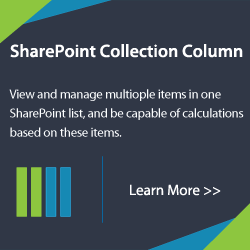 Currently there are three methods that one can use to import external data sources to SharePoint lists: using the method Microsoft provides, developing code, and Data Connector. The method that Microsoft provides is the most basic method but it is also the most limited thus doesn’t help your productivity. The second method is the most agonizing and painful method and takes away your productivity and efficiency. The third and best option is Data Connector. 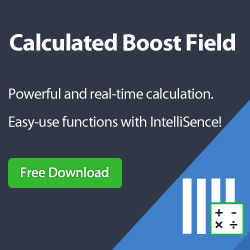 This option is the most economical and simple to use method with a lot of power to help you connect to and bring data from other systems such as: Microsoft SQL Server, Oracle Database and My SQL, etc. Data Connector is your best friend who helps you link between other systems increasing your productivity and efficiency. 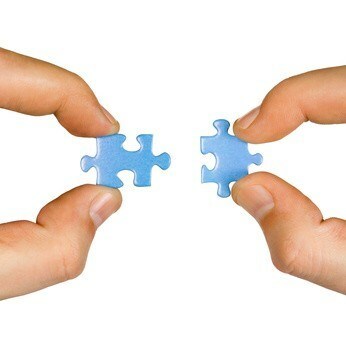 Let’s take a close look at what Data Connector can do for you. 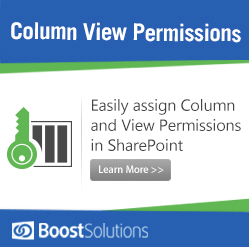 Data Connector provides a convenient and secure way to access external data completely within SharePoint; brings business data from other systems such as Microsoft SQL Server, Oracle Database, My SQL, etc. into the SharePoint list structure; allows you to export SharePoint list and library in SharePoint as a set of normalized tables to any external database; easy and powerful column mapping capabilities; create SharePoint lists from SQL table; query SharePoint list from SQL; Populate SharePoint list from SQL; use SharePoint list as a data source; background update; a central control panel; and log and track errors. So how easy is Data Connector to use? Once installed it is a matter of some very short, basic and easy to follow steps to get the data you need. For example to create a Data Connector Profile only requires two very easy steps. The first step is to go into your site actions file and find your site settings and then click on the Data Connector Settings. The second step is to create a profile and give it a name. Very easy but you will now ask what do you do with this profile. Using this profile you can now start to create and set-up lists and directions for external data connections, find and specify external data sources, specify filter settings, map columns, overwrite column values, enable and disable background updates and set up other administrative tasks. Within minutes you can have many rich features working for you. This easy to use add-on will have you quickly and effectively importing and exporting your data from a variety of sources so there is no excuse for you not to take this powerful add-on out for a spin. So what are you waiting for?